This is just a general list. Add or take away from it depending on the type of trip you’re going on. For example, you ‘re going on a ski trip, remember to pack your ski gear. The point of the list is to 1) make sure you remember to bring stuff and 2) make sure you don’t overpack. If it’s not on the list, don’t pack it. 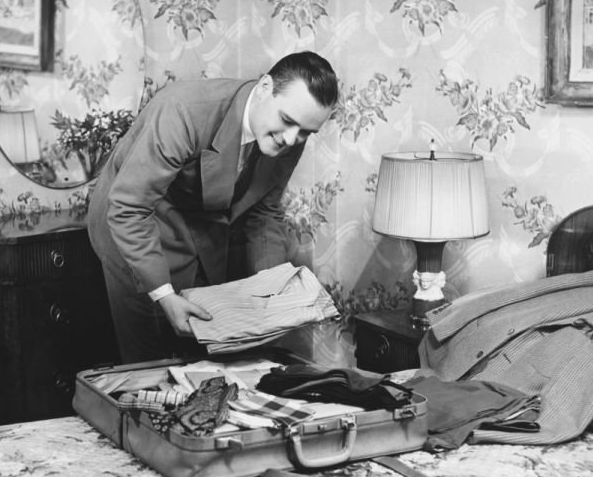 Macke sure to check out Art of Manliness Man’s Guide to Packing. Place the following items in your manly Dopp kit.